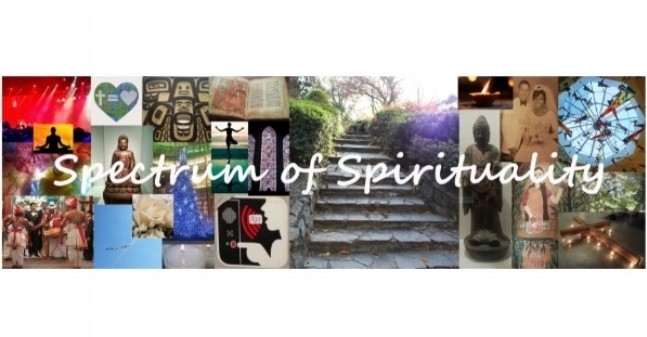 Spectrum of Spirituality displays life histories of young New Yorkers with a special focus on their spiritual beliefs and experiences. In observing trends in the ways spiritual thought and religious practices in New York's black community continue to change, visitors to this exhibit may find common ground and a greater understanding of self. By placing yourself on the spectrum, you can help in building tolerance and assessing ways in which expression of religion and spirituality can be more widely received. Alissa Funderburk received an anthropology degree as a Kluge Scholar at Columbia University in 2012, focusing on race, culture, education and religion, particularly of the African diaspora. After graduation, Alissa spent a year in Alabama pursuing her interests in family history and children’s ministry. Alissa’s oral history research explores the dichotomy of religion versus spirituality. She asks the question, “What do you believe in?” to uncover the many ways religion and/or spirituality, belief or disbelief, impacts the black community.